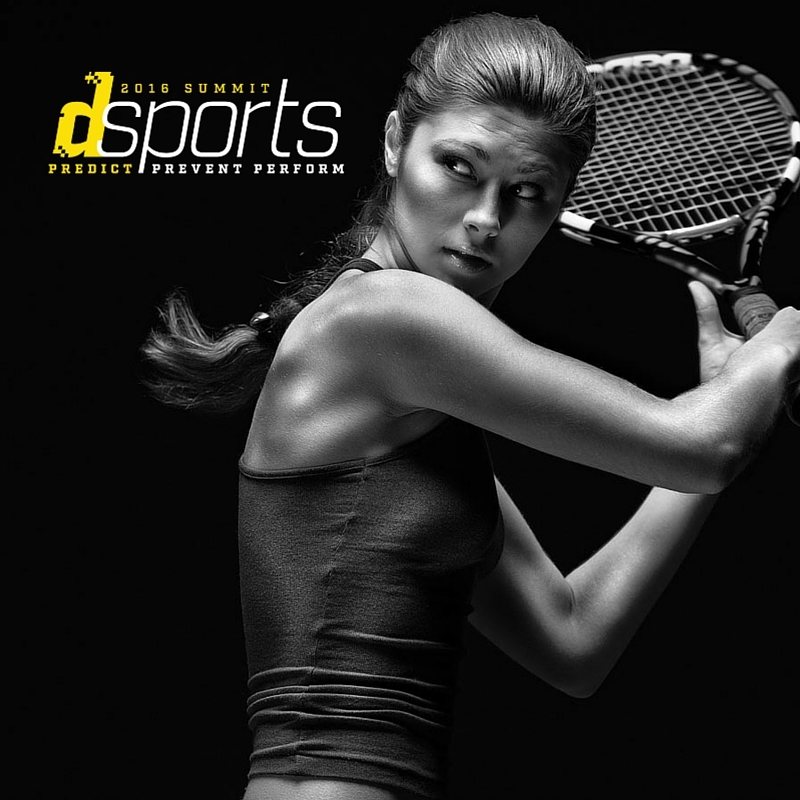 The University of Rochester, a national leader in sports medicine and data science, is organizing the inaugural dSports Summit, a day-long event focused on applying data analytics and technology to predict and prevent sports injury and optimize athletic performance. Join notable national leaders in health, data science, technology and athletics for engaging demonstrations that showcase how data analytics and emerging innovations are put into practice. Register before July 22 to get priority seating. Click here for more information and to register.